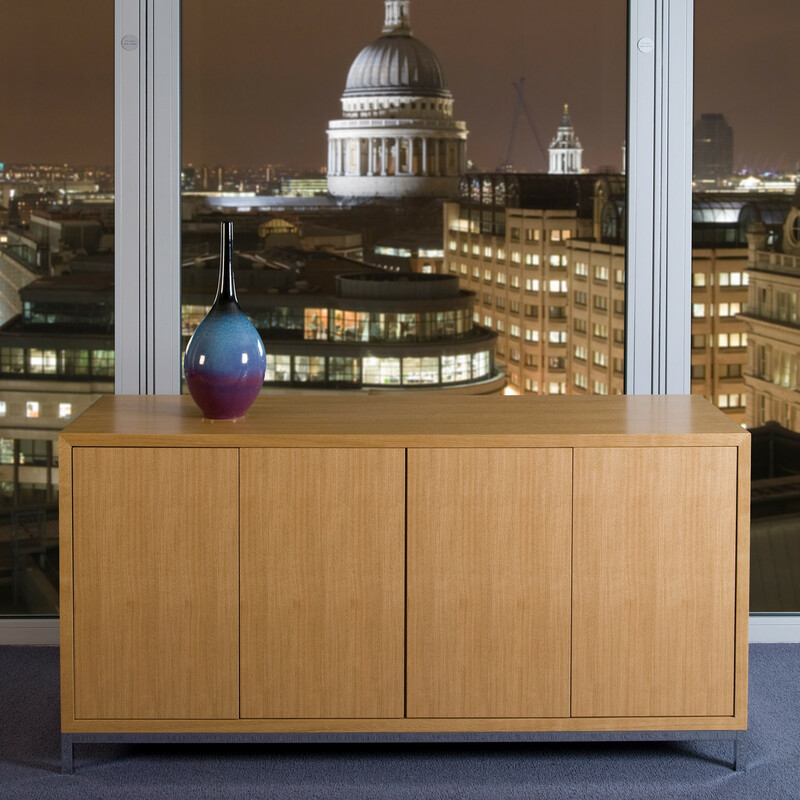 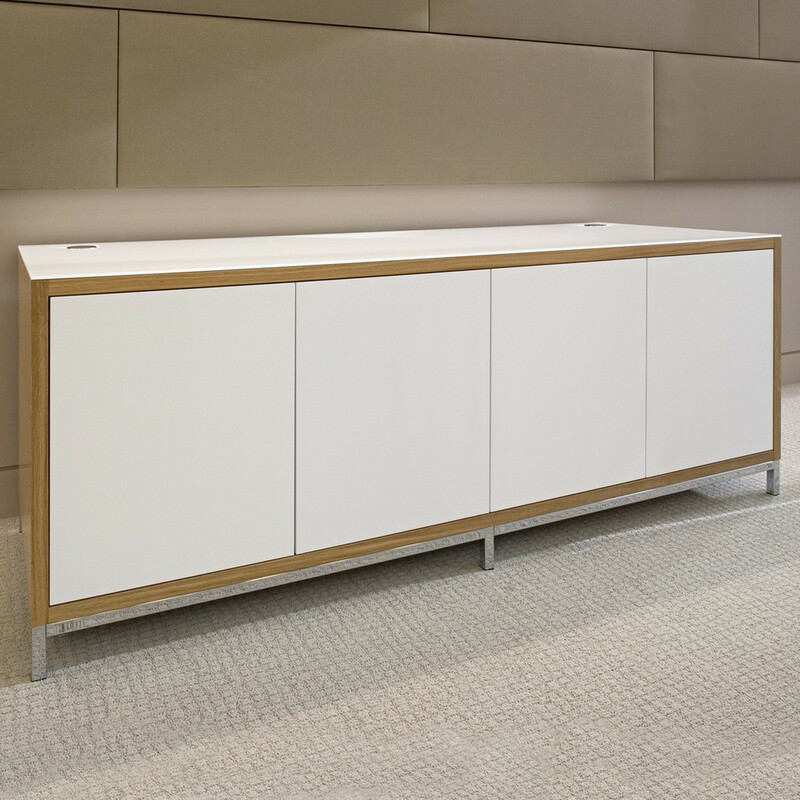 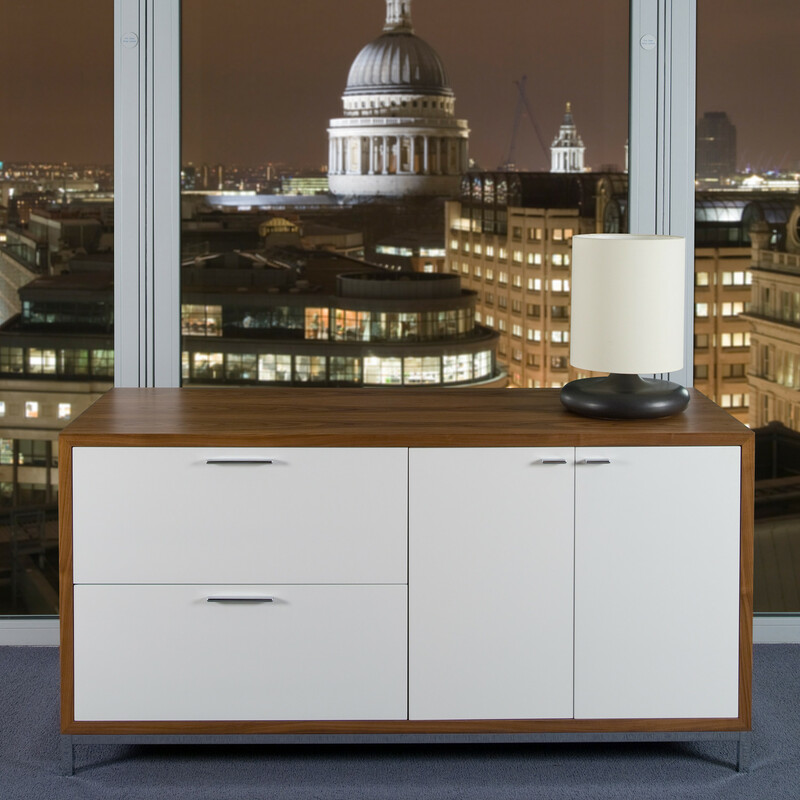 Crome Credenza is part of a bespoke range of furniture made with square edge detail and special finish. 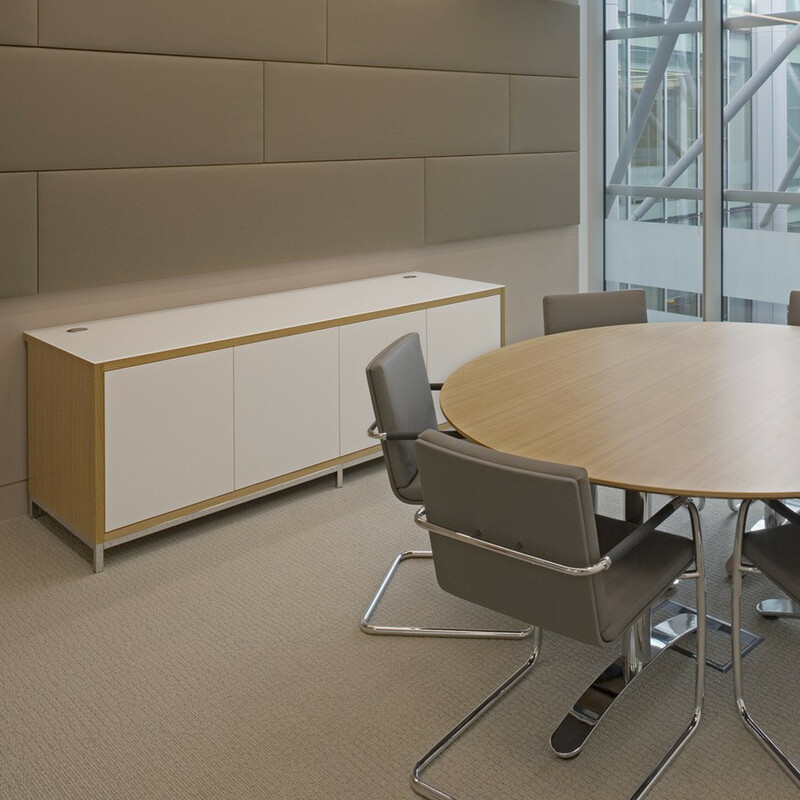 Crome answers the demands of every boardroom and executive office requiring a unique signature look and feel of importance. 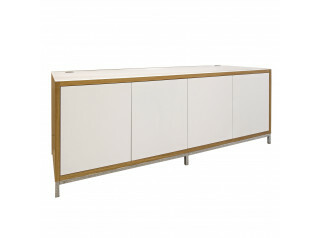 The Crome range Credenza can be made to order according to your exact specification. 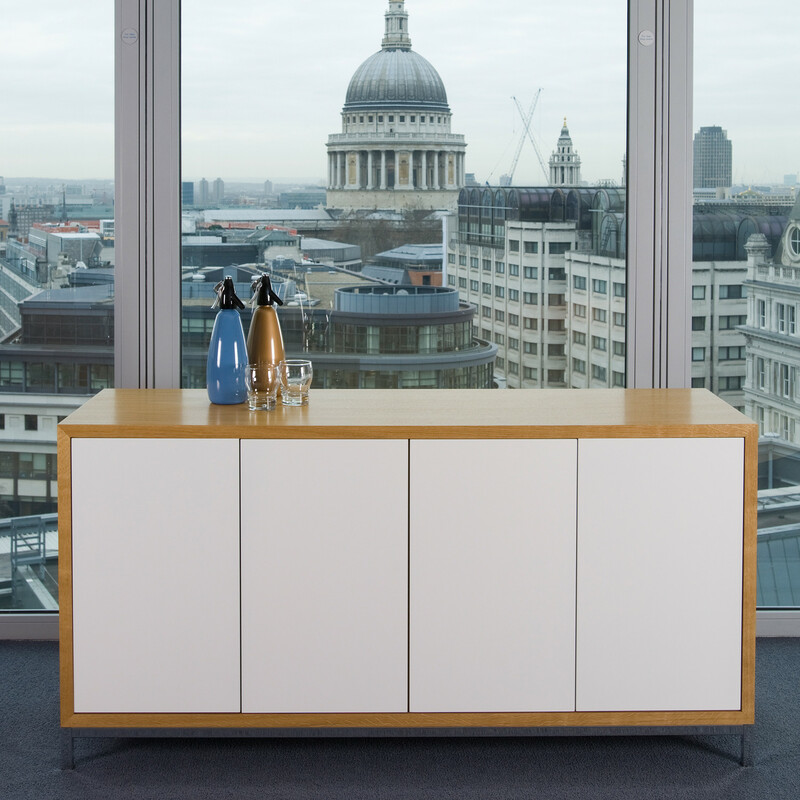 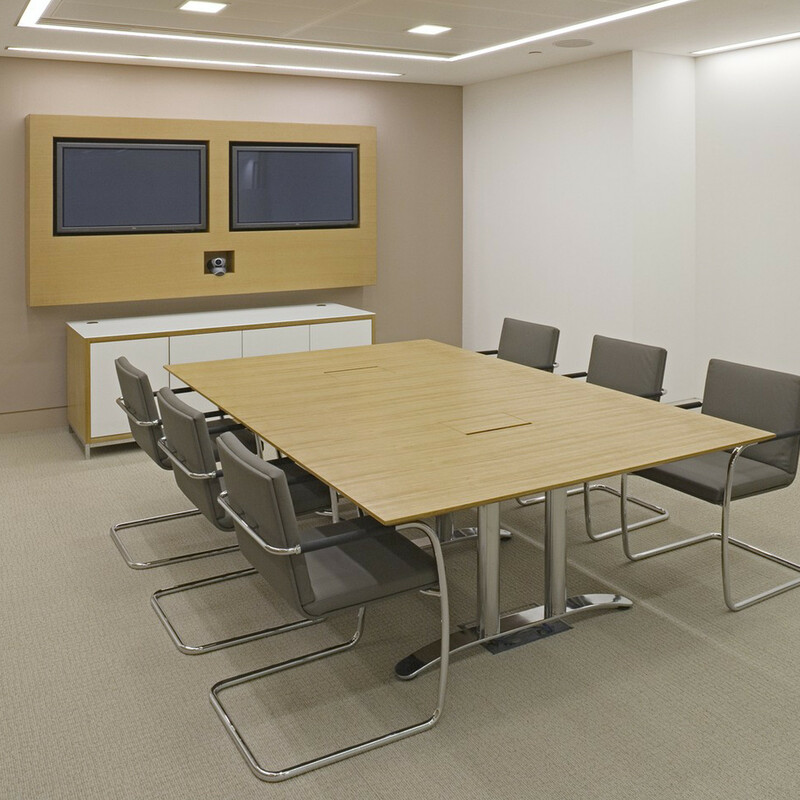 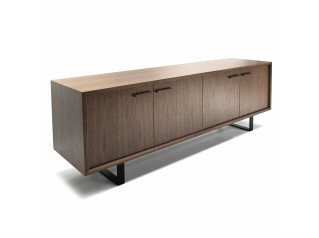 Contact Apres to discuss your credenza requirements or for a no obligation quotation. 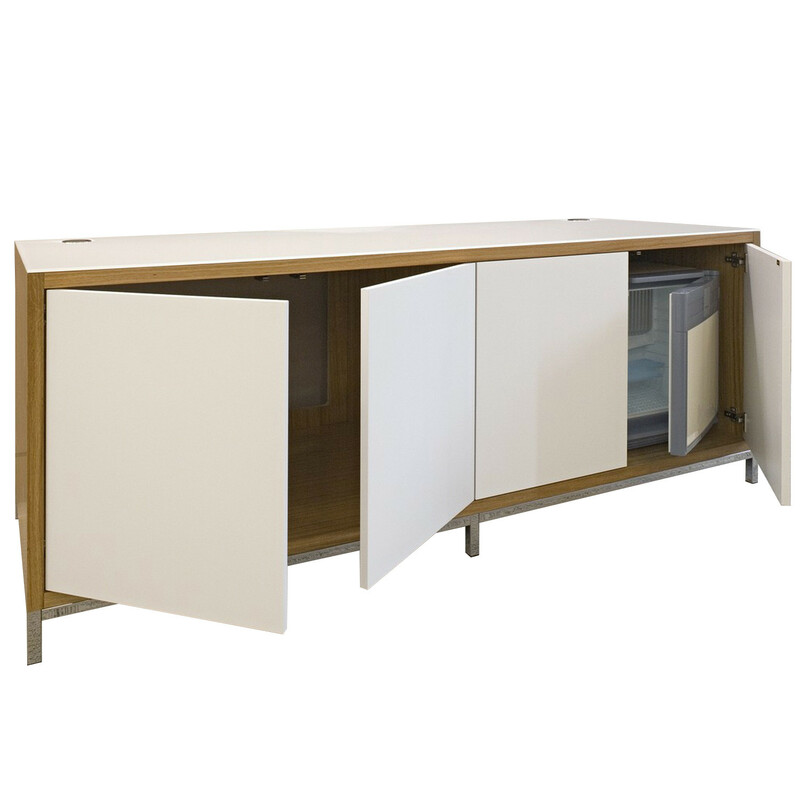 See more products manufactured by Whites. 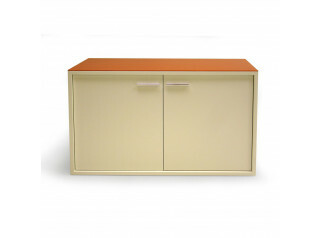 You are requesting a price for the "Crome Credenza"
To create a new project and add "Crome Credenza" to it please click the button below. 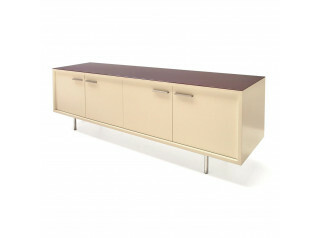 To add "Crome Credenza" to an existing project please select below.